Last night Guest of a Guest celebrated the launch of our "You Should Know" series with an exclusive cocktail party at new LES hot spot, The Ludlow Hotel. 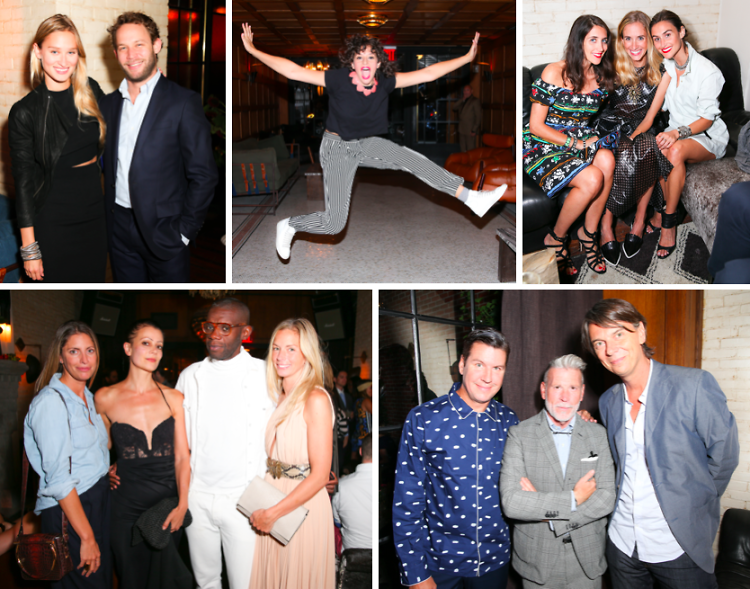 Filled with the featured influencers making waves in the worlds of art, music, fashion, technology, and beyond, the soiree saw the likes of everyone from Valerie Boster and Meredith Melling Burke to Nick Wooster and Donald Robertson. Founder Rachelle Hruska and newly named Editor In Chief, Peter Davis hosted the event, and were congratulated throughout the night on the launch of the site's major new series. Guests were served bites courtesy of the Luldlow's premier restaurant, Dirty French, which has already been named one of the best new spots to dine in NYC after only being open for a week. Click through for more photos from the "You Should Know" launch party, powered by Samsung Galaxy!